There are three stumps the first one is off stump, second one is middle stump, third one is Leg stump. We have two ends one is Bowling end and the other one is Batting end.So now draw a straight long 22 yard rectangle stretching from Batting end to Bowling end such that the three stumps are covered. so this rectangle stretching from Batting end to Bowling end is called as LINE. The length of the LINE is same as the Length of the pitch which is 22 yards or nearly 20 meters. The length of a any point on a pitch measured from a batting end wickets is called as what we say the cricketing Length.Here the point means is nothing but the ball where it actually pitches. It can pitch on any Length. Mind you the cricketing Length has to be and should be measured from batting end wickets.The length can be measured in yards or meters. 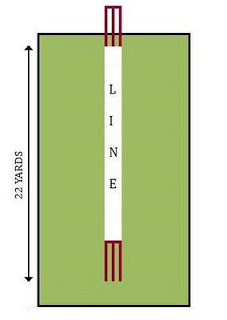 The length of the pitch will be 22 yards or nearly 20 meters. Depending upon the type of bowling the length keeps on changing. 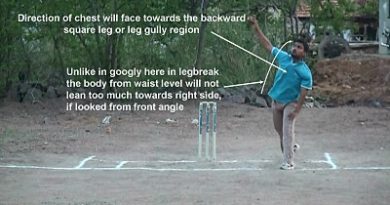 (yorker, over pitch, half volley) The fuller length for fast bowling generally ranges from 0 to 4 yards. 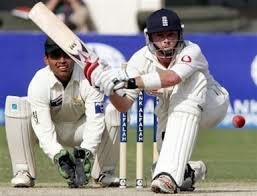 0 to 4 yards means it is measured from batting end wickets to 4 yards. The fuller length for spin bowling generally ranges from 0 to 2 yards. 0 to 2 yards means it is measured from batting end wickets to 2 yards. 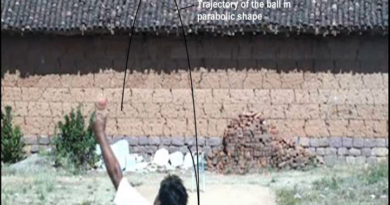 The good length for fast bowling generally ranges from 4 to 8 yards. The good length for spin bowling generally ranges from 2 to 6 yards. 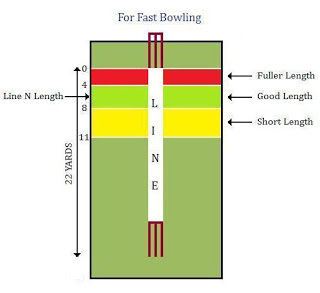 (short pitch deliveries) The short length for fast bowling generally ranges from 8 yards to half way. Half way means half of the pitch which is 11 yards =>8 to 11 yards. 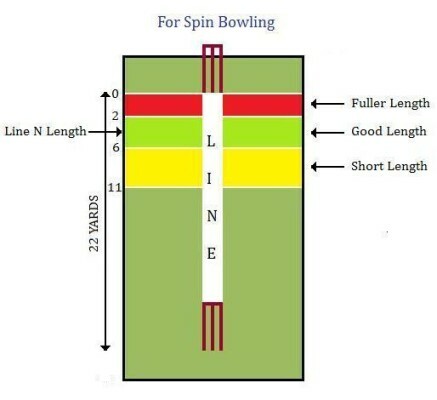 The short length for spin bowling generally ranges from 6 yards to half way or 11 yards. Depending upon the nature of the pitches like fast, slow pitches the lengths may vary little bit slightly from pitch to pitch. But the above figures are standard figures.